She’s the latest star of Vogue‘s 73 questions, and it’s everything you’d want. Donatella tells Vogue what she’s excited about—“the next Met Gala,” naturally, which will be “the best Met Gala ever”—her perfume secrets (“I mix them”) and more. Less than one month after H&M apologized for producing a hoodie with the slogan “coolest monkey in the jungle” worn by a black model, the retailer has been called out again for ill-use of imagery and has been forced to recall a range of socks with that pattern that appeared to resemble the word Allah written in Arabic, according to Vogue UK. 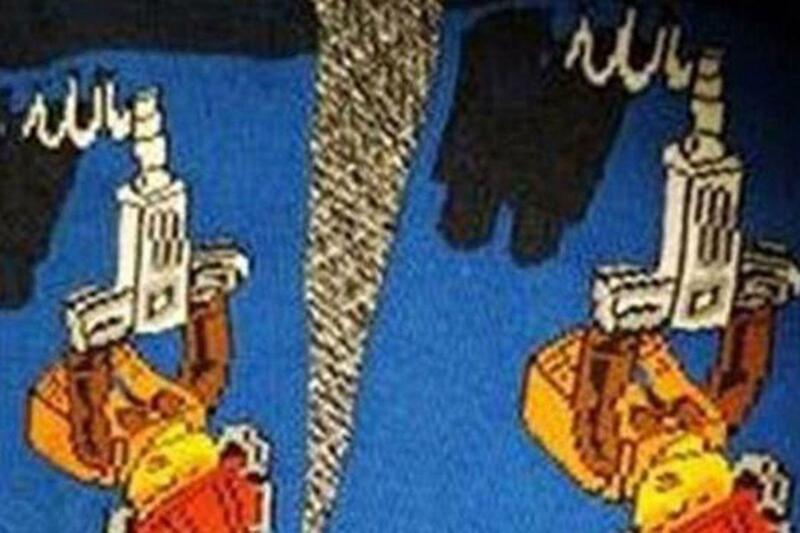 The illustration was, according to H&M, intended to be a Lego figurine holding a jackhammer, but, when turned upside down, it resembled the language. In the wake of Markle’s engagement to Prince Harry in November, USA confirmed the actress would leave the show after its seventh season, but did not confirm additional reports that Patrick J. Adams—who plays Markle’s on-screen love interest Mike Ross—would also be departing, according to Harper’s Bazaar. 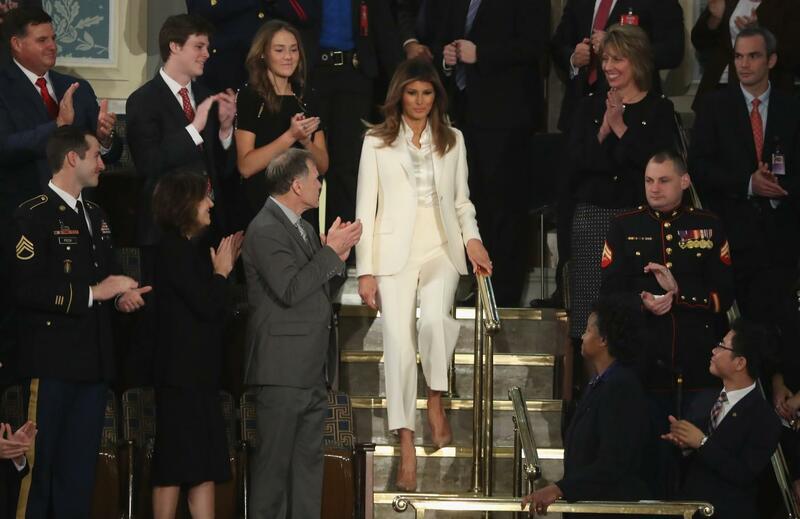 …and the timing is interesting as wearing white has typically been associated with a form of protest in the current #MeToo political climate, from the Golden Globes red carpet blackout, to the Grammys whiteout. More speculation on this, via Hollywood Reporter.